students with skills they need to achieve success. national scale and further expand his reach within the tutoring sector. 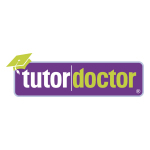 more information on Tutor Doctor, please visit www.tutordoctor.com.